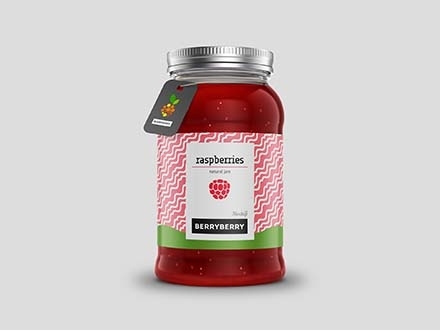 Jars are useful for storage. 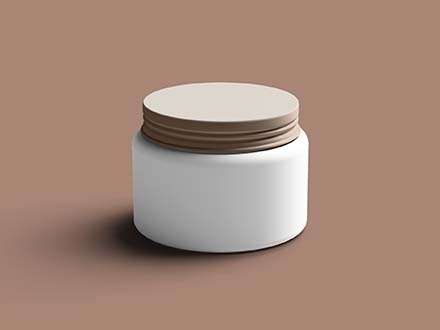 They are packaging items available in different forms, style or type; glass, plastic or clay. 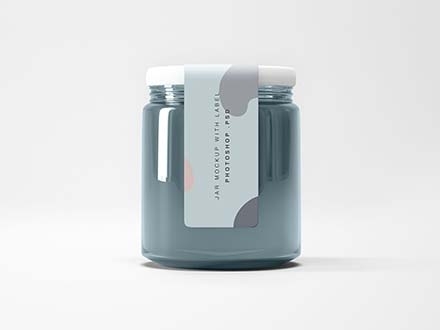 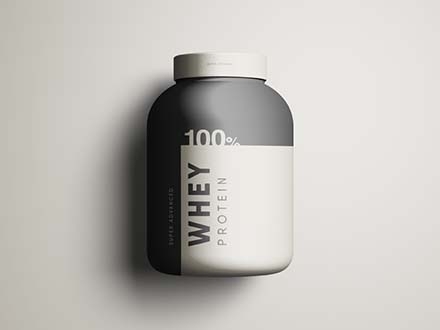 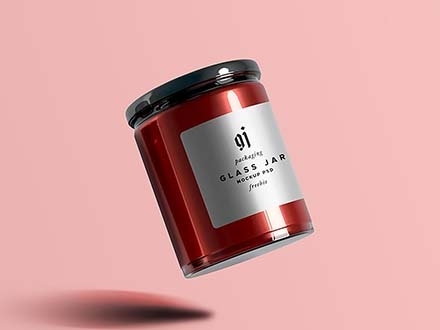 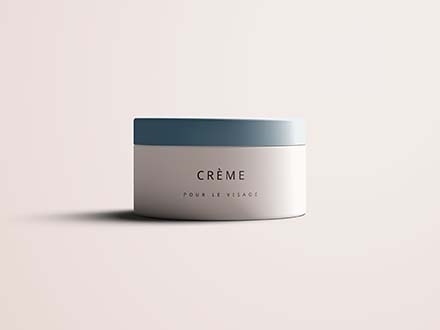 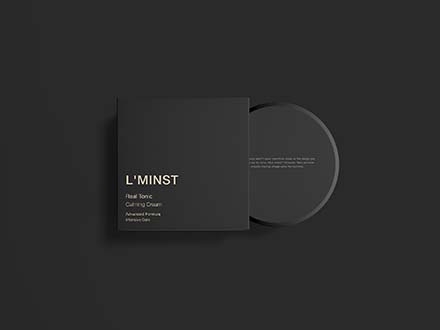 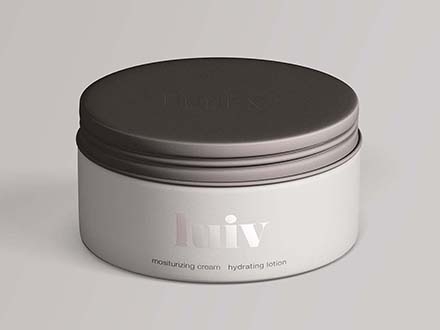 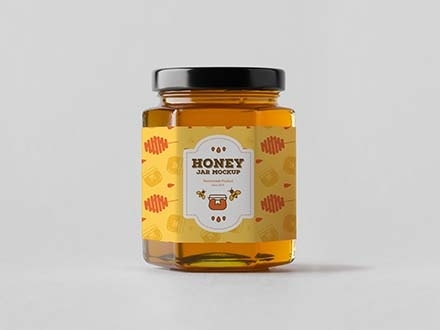 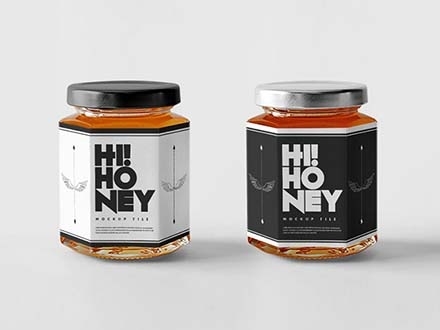 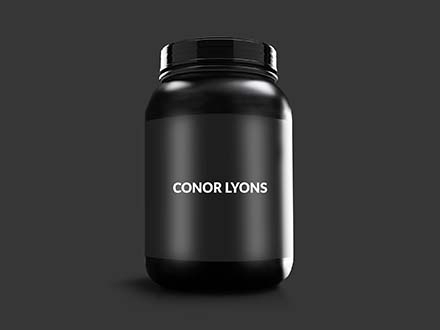 Using a nice and attractive looking jar mockup will help your product marketing and create a good impression of your product. 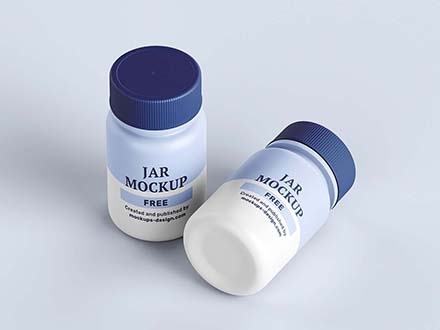 We have simplified your work by providing a rich list of the best free jar mockups out there. 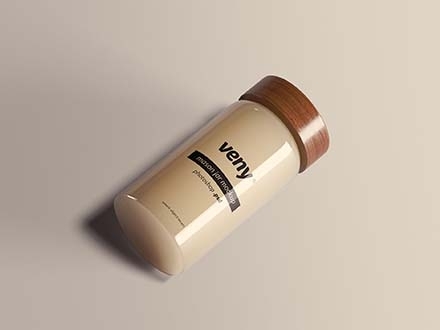 Check this list and pick the best for your design project.